Located in North Atlanta, Ca’Shae Interiors is an Atlanta interior design firm, known for signature residential interior designs for Atlanta and the southeastern United States. Our motto is “loving your space” and we try to bring original design and impeccable service to the discriminating client. We focus on applying timeless design principles from classical, transitional, traditional to contemporary floor plans. After 28 years of experience and knowing all aspects of the business, we are able to bring a very comfortable experience to our cliental. We have many repeat clients that we have worked with for years. Catherine begins each interior design project with a careful examination of her client’s needs, space requirements and overall lifestyle and use of space. Listening to her clients and exchanging ideas is crucial to each successful interior decorating project. She respects her clients style preferences and uses classic design principles to reflect their unique personality. Catherine works closely with architects, vendors, contractors and clients to manage each interior design project from start to finish, effectively, within budget and on schedule. We highly recommend Catherine Talkington of CaShae Interiors. We tried working with several interior designers from the Atlanta area until we met Catherine 4 years ago. Unlike the other designers we previously met, she understood that the design solution was about our vision and requirements for our home, not hers. We knew from the very beginning that this was going to be a great experience. Catherine is a very gifted and creative designer. She artistically combines color, fabrics, textures, accessories and furnishings into a work of art that truly reflects our design preferences and lifestyle. In addition to her creative abilities, she is very conscientious, hard working and easy to work with. She really cares about creating a space that you will love! You can confidently count on her to deliver beyond your expectations every time. It is without reservation, that we recommend Catherine Talkington and CaShae Interiors. She is simply the best! 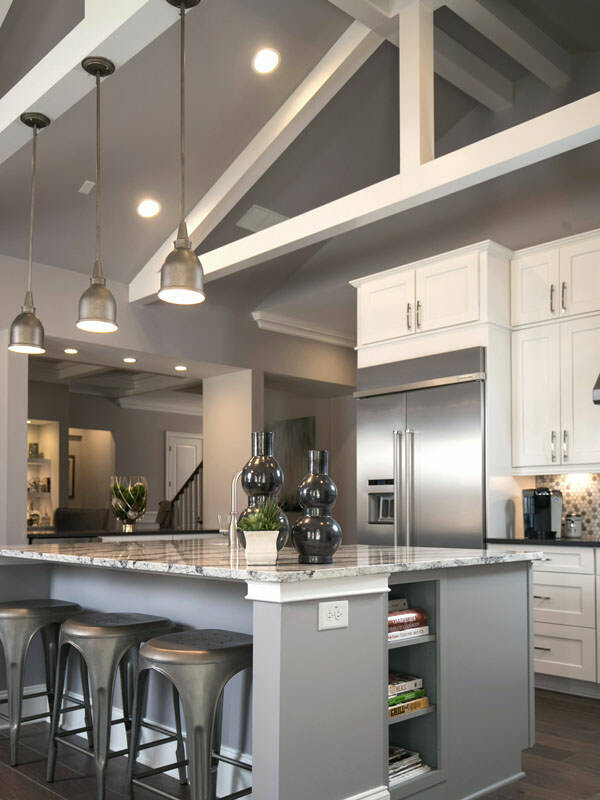 View our residential interior design projects including New Construction, Kitchen and Bathroom Renovations, and complete Interior Renovations and Makeovers. We would love to hear from you! Simply fill out our secure form below and we will answer any questions and/or schedule your personalized consultation with Catherine.